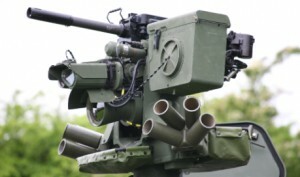 The Department of Transport, Tourism and Sport have issued Marine Notice #31 of 2013 advising the public of forthcoming live surface to air firing at Gormanston Range on 17th July 2013 from 11:30 to 13:30 BST. The danger area comprises the lands of Gormanston Aerodrome and the Air and Sea areas contained within a radius of 3 nautical miles centred on Gormanston Aerodrome, with an additional area contained within a segment centred on Gormanston Aerodrome and bearing of 015º degrees true, through Mosney Railway Station and 106º degrees true, through Gormanston Railway Station seawards for a distance of 10 nautical miles. For the periods whilst the Range is active the sea zone within the danger area is excluded to all vessels. A Naval Service patrol vessel will enforce the exclusion zone. The exclusion zone ‘D1’ is indicated on British Admiralty Chart No. 44. All vessels are advised that they are required to remain outside of the exclusion zone whilst the Range is active. All vessels in the area are recommended to carefully monitor the Radio Navigation Warnings that will be broadcast during the firing period. 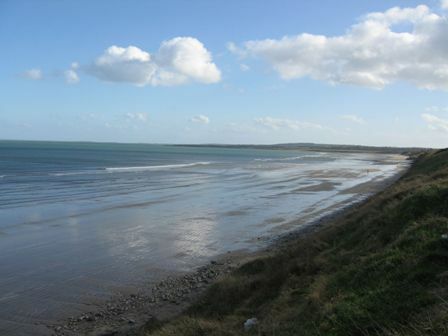 Skerries Coast Guard were tasked this morning to assist with efforts to refloat a live stranded Pilot whale at Gormanston Beach following a request from the Irish Whale and Dolphin Group. A large Pilot whale, approximately 25 ft in length, was stranded in shallow water on the beach. Thanks to a combined and considerable “hands on” effort from members of Skerries Coast Guard, the Army (from Gormanston Camp), Irish Whale & Dolphin Group, Boyne Fishermen’s Rescue, Skerries lifeboat and members of the public the whale was successfully refloated from the beach. The Coast Guard’s Rescue 116 helicopter was already airborne in the area and maintained observations on the whale’s progress from a safe distance. Once refloated, the whale made good progress swimming out to sea. 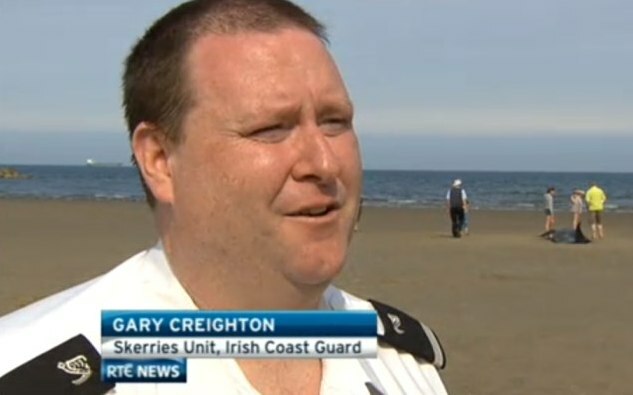 RTE News reported on the whale rescue in their 6 o’clock news bulletin, featuring an interview with Skerries Coast Guard’s Gary Creighton, who assisted with the rescue. A second, smaller whale was discovered later in the day, deceased on Mornington Beach. The news report is available to view on the RTE website. Time: 11:00 to 15:00 hours on each day. A Naval Service vessel will enforce the exclusion zone. The exclusion zone ‘D1’ is indicated on British Admiralty Chart No. 44. All vessels are advised that they are required to remain outside of the exclusion zone whilst the Range is active. All vessels in the area are recommended to carefully monitor the Radio Navigation Warnings that will be broadcast during the firing period.